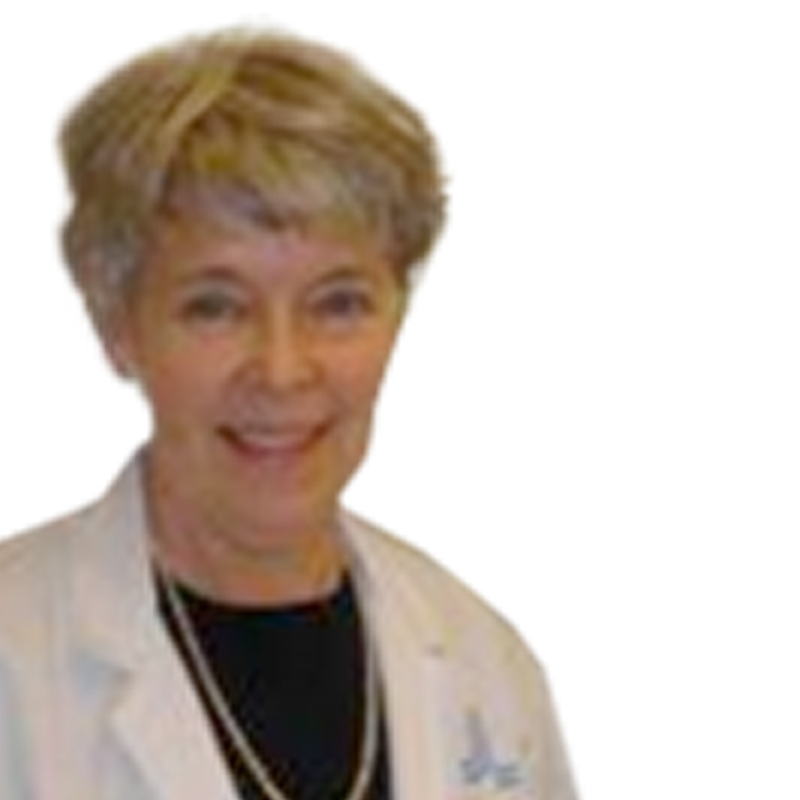 Birgitta Söder, professor em., in Odontological prophylaxis at the Karolinska Institutet, Department of Dental Medicine, Huddinge, Sweden and former head of the dental hygiene program. Research activities involve epidemiological and clinical studies of the relationship between dental plaque- oral hygiene, gingival inflammation – periodontitis and systemic diseases, particularly the role of oral infections in cardiovascular diseases and cancer, including systemic makers relating cardiovascular and cancer diseases and periodontitis as well as the role of bacterial interactions. Other research areas of interest are the influence of anxiety and stress-related mental depression on periodontal health as well as tobacco related periodontal diseases. The overall goal is prevention of gingival inflammation and periodontitis. Former President of the International Association for Dental Research: Oral health Research Group and former councillor for International Association for Dental Research and American Dental Association. Department of Clinical Physiology, Karolinska University Hospital, Huddinge, Sweden. University of Hong Kong, Prins Philips Hospital Hong Kong, China, Department of Periodontology. Studies on chronic inflammation/infection due to dental plaque, gingival inflammation and periodontal disease as risk factors for cardiovascular disease and premature death. Inflammatory mediators and defencins are specially studied and compared with oral clinical data in the study population. inflammatory background. Ongoing studies on micro-organisms and their metabolites from tooth surfaces, periodontal pockets and mouth mucosa enter into the blood stream triggering systemic reactions detrimental to systemic health and hence associate with a number of diseases. We further anticipate that these reactions are different between women and men. University of Boston, Boston, USA. Epidemiological studies on chronic inflammation in the periodontal tissue related to systemic diseases as well as metaanalysis. Chief supervisor for numerous of bachelors and master students.